With yesterday being Tupac’s birthday, it seems fitting to take a few ticks to reflect on the current state of hip-hop. 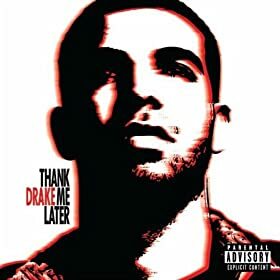 It’s been a bleak couple of years (with some notable exceptions from Jay, Weezy and a few other’s) but Drake’s Thank Me Later is a solid piece of work front to back and The Roots’ how i got over is their best effort since Do You Want More?! (if not ever). With Drake representing hip-hop’s future and The Roots symbolizing its enduring legacy, things are looking good right now. With Kanye and J. Cole on the way in a few months, it’s looking like it’s going to be a long hot summer. 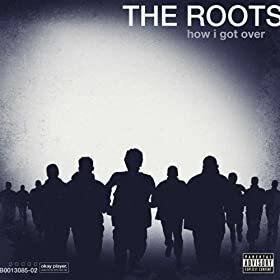 If you haven’t aleady, cop Thank Me Later and how i got over now. Keep hip-hop alive..